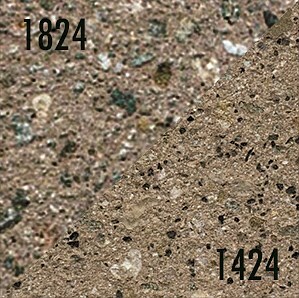 Medium sandblasting results in an approximate 50/50 combination of smooth concrete and aggregate being exposed on the concrete's surface. 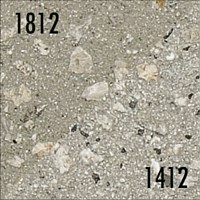 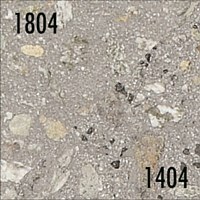 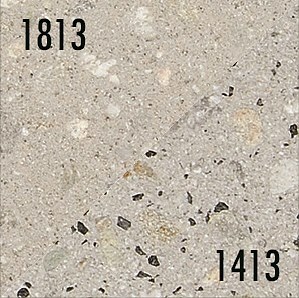 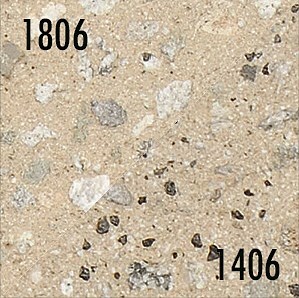 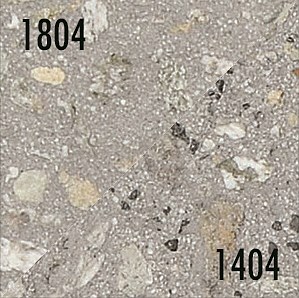 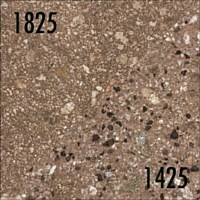 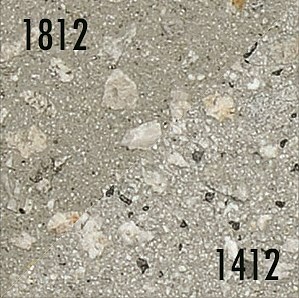 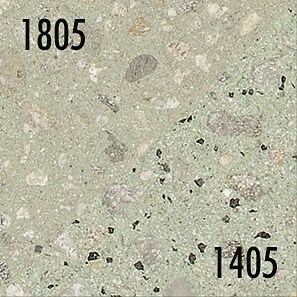 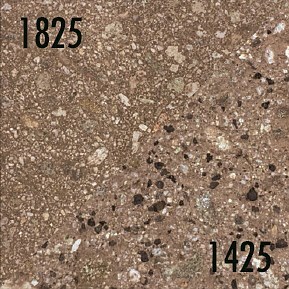 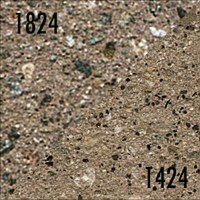 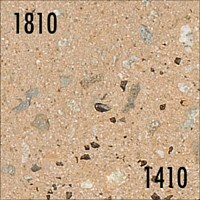 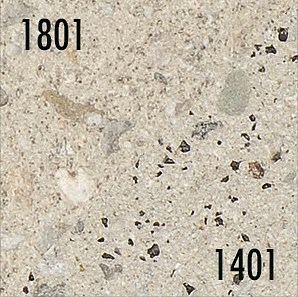 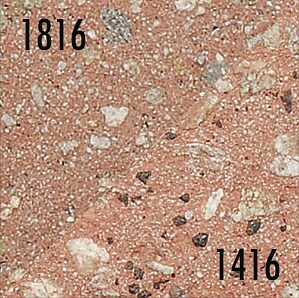 Slag, a byproduct from the copper smelting process, can be added to the concrete mix as shown in the 1400 color series. 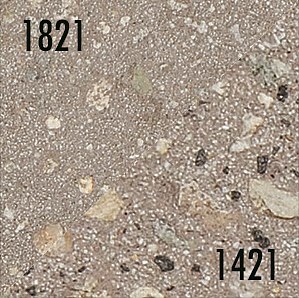 This results in a peppered iridescent look that adds interest, depth, and shine to the paved area. 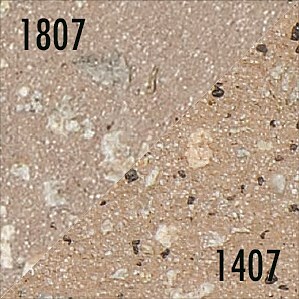 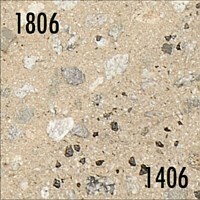 The 1800 Color Series does not contain slag. 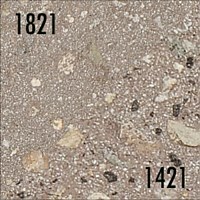 Both color series` are available in a light, medium, or heavy sandblast to show more of the aggregate, depending upon the design specifications.